New Year’s Eve celebrations in Germany come with some of the best lineups you’ll find 364 days on either side of the big party. And this year is no different: the quality across all of the country’s best night spots is, unsurprisingly, jaw-dropping. This, however, can make choosing which DJs you want to soundtrack your transition into 2018 incredibly difficult. The best way to guarantee that you end and start your year in style is to see all of the best lineups in one place. 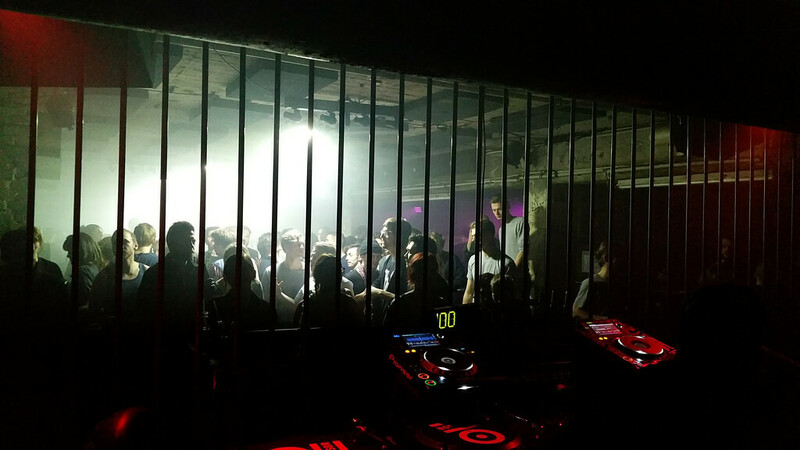 In the spirit of giving club music enthusiasts the resources they need to go out and make the most of their New Year’s Eve, we’ve compiled the best lineups taking place across all of Germany’s most essential venues, from big hitters at Berghain in Berlin to more intimate affairs at Galerie Kurzweil in Darmstadt. Scroll down to find out who’s playing where and when, and start filling out your schedules now. If you find yourself in Hamburg this New Year’s Eve, your decision about where to head out has been made particularly easy courtesy of the good people at PAL. You can expect to hear heavy techno and house from the likes of Dial Records’ Efdemin, Dustin Zahn and Marc Schneider across the club’s two floors. 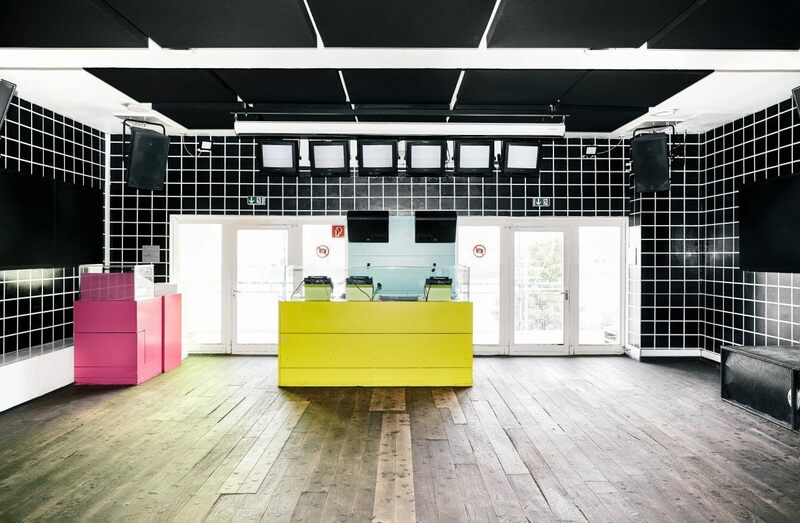 The promoters are also placing a strong emphasis on the PAL residents themselves—Haeder, Faerber and Nute will all put in shifts behind one of the most praised DJ booths in Germany. Get more details here and then watch EB.TV’s behind-the-scenes video footage of the club. Since opening in 2014, Leipzig club Institut für Zukunft has garnered the much-deserved reputation as being one of Germany’s most exciting and progressive clubs—as we documented in our recent profile on the space and its contributors. IfZ has conceptualized a special party for this year’s New Year’s Eve that will take full advantage of the sprawling industrial grounds within which the club is enclosed. The lineup will feature sets from Herrensauna resident CEM, plus what promises to be a raging techno set from one of Leipzig’s hottest up-and-coming prospects, Perm. Find out more about the party at IfZ’s website here. For those ringing in the new year in Germany’s electronic music outpost on the Rhine river, Gewölbe will have you sorted. Innervisions luminary Tim Engelhardt will treat audiences to a live set, which is sure to sound stunning over the club’s state-of-the-art sound system. Rheinrhythmik’s Julian Bomm will also spin, and Marce Janovsky and Shumi will represent the Gewölbe club’s residents. Take a look inside the space with EB.TV here. Galerie Kurzweil’s Silvester lineup, like its interior design, is sleek, minimal and crazy impressive. The KRZWL Allstars will be behind the commands to bring dancers into the morning with a dose of euphoric and melodic techno and house. Techno heads in Munich are particularly spoiled when it comes to dance music. MMA has cooked up an insane, full-throttle lineup that rivals anything else going in Europe. Some of the biggest names in techno will bring a sonic assault to the club: Speedy J will be backed up by the churning minimalist energy of Shifted. Sigha, Berghain resident Kobosil and Cleric will also be on hand to tunnel you through the night and into 2018. Those are only five of the names that will appear at the party—eleven more acts will spin throughout into following day. Check out the full list here. Berghain’s marathon New Year’s Eve celebrations have become infamous over the last decade. And when you see what the Berlin clubbing institution has brought together on their hallowed grounds for this Silvester, it’s impossible to leave it off any list of clubbing ‘musts’. Beyond hosting a more conventional roster of residents—like Steffi, Norman Nodge and Anthony Parasole, any one of whom would be memorable headliners by themselves—the club will also feature live sets from Mykki Blanco and ambient techno pioneers B12, while Rødhåd will return to the Berghain floor which he has slain so many times before. 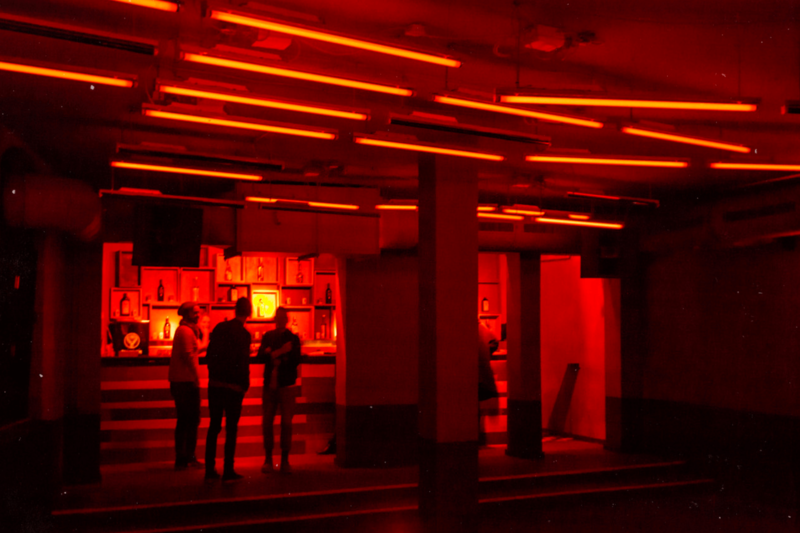 In Panorama Bar, Nick Höppner, Virginia and Gerd Janson will bring the heat, while I-F, Martyn and Nathan Fake will also play sets across the four rooms open for the massive event. The whole 40-act lineup can be found on Berghain’s website here. 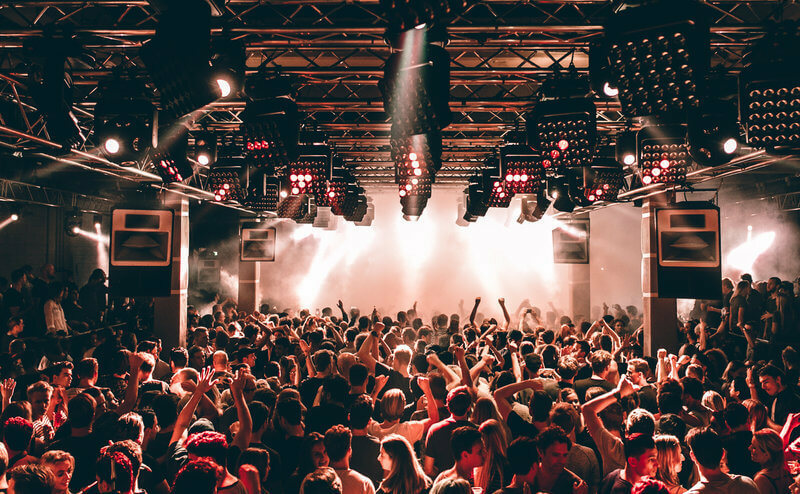 Berlin’s longest serving techno institution has curated an insane lineup that will celebrate the club’s diverse musical purview and unrivaled legacy. The night will feature a heavy dose of electro from genre mainstays DJ Stingray and Helena Hauff as well as a strong dose of Detroit from Interdimensional Transmissions’ BMG and Erika. They will be joined by fellow American party maestros Mike Servito and Derek Plaslaiko. Of particular note for those who like the psychedelic wooze of quality tech-house is the club’s +4Bar space, which will play host to the local Slow Life crew over the course of the evening. Check out the full roster here. On the tails of the legendary 20-year birthday party that Perlon celebrated earlier this year comes HYTE, Funkhaus Berlin’s extravagant answer to New Year’s Eve. 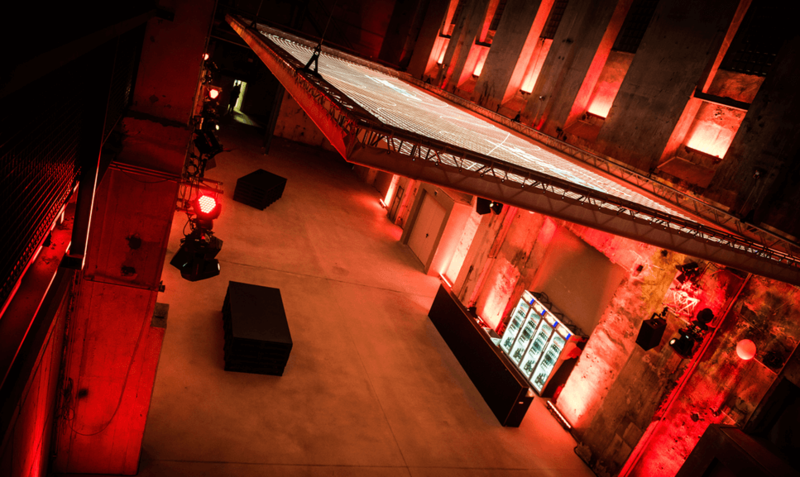 The amazing concert venue will bring Nina Kraviz—and a strong contingent from her own трип label—Ricardo Villalobos, the stripped-back stylings of Loco Dice and the trippy atmospheric minimalism of Steve Rachmad. Adam Beyer and Chris Liebing will wrap up the mammoth 29-act lineup. Head to the Funkhaus website for all of the details. 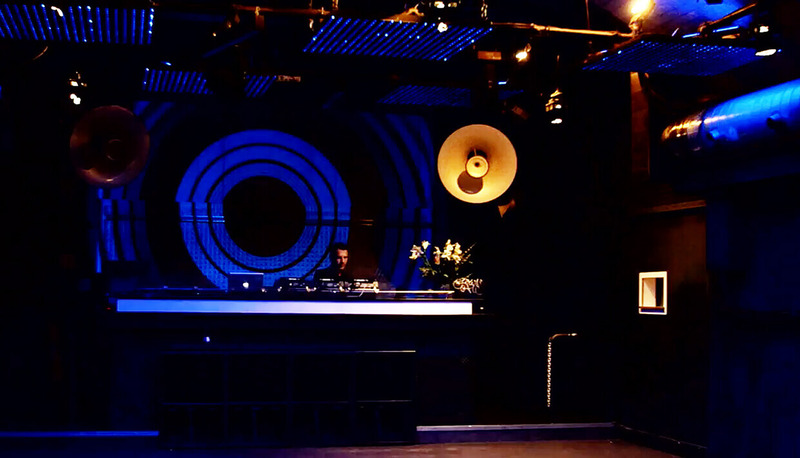 You can trust Robert Johnson to be the place to party in Frankfurt when the new year arrives. Celebrating the city’s musical legacy, the club has Frankfurt native Roman Flügel on board for his insatiable brand of tech-house. He will be joined by Italo-disco and electro don Interstellar Funk, who’s sure to keep the dance floor grooving well into the morning hours with his signature Drexycian synth-indebted sounds. Underground stars DJ Brom, Luzi Gehrisch and Kilian Paterson will also play. Check out all of the details and purchase tickets here.